who doesn't have their Christmas tree up yet! The countdown is on! Thursday after dinner, it's Christmas season!! and that are inspiring me for Christmas! Even my teens love opening the little box and putting together the set of legos. 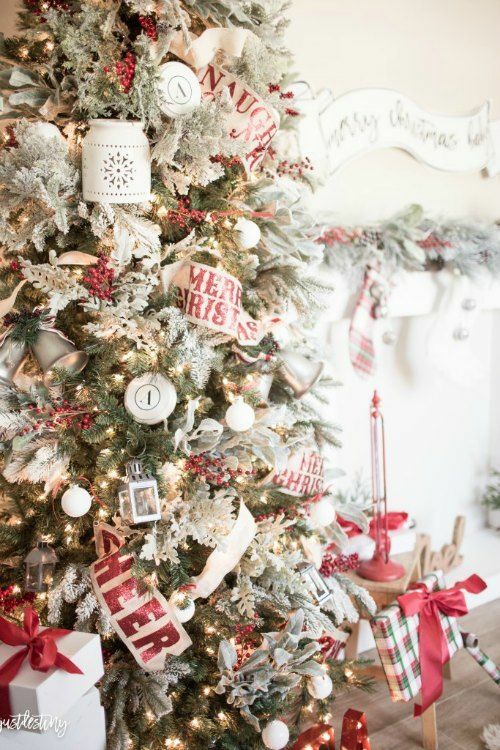 Have you heard of the Michaels Dream Tree Challenge? 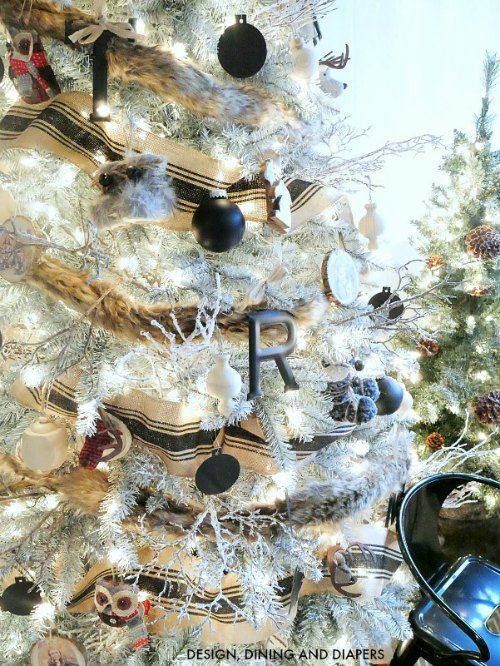 A bunch of awesome, super talented bloggers decorate Christmas trees. They are some pretty talented designers, for sure! 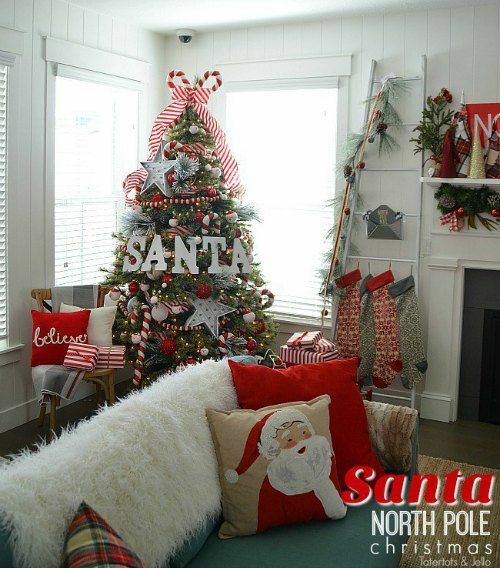 Totally inspiring and makes me want to put my tree up today! 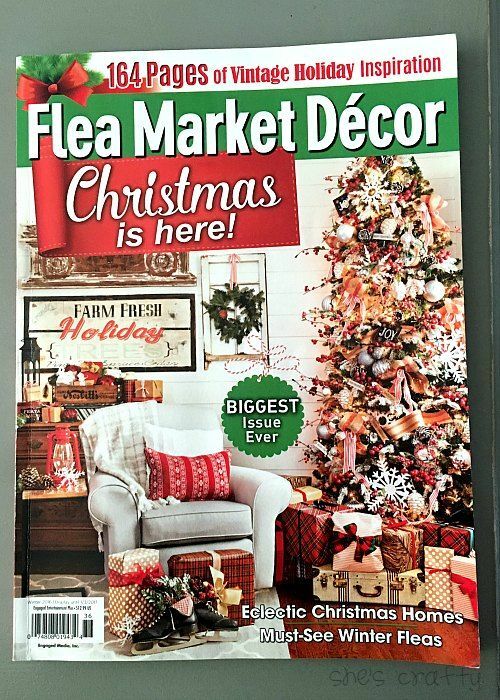 My favorite magazine this season is Flea Market Decor! Oh my goodness, I have poured over this magazine so much!! 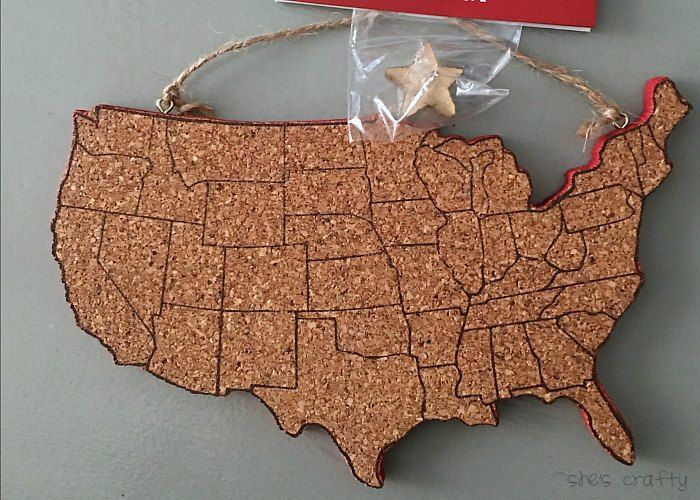 Isn't this cork board United States ornament the cutest!! It comes with a pin to poke into the cork board too. It wins ornament of the year, in my book! For the first time in my history, I am ahead of the game with Christmas cards. I ordered and have already received our Christmas cards. 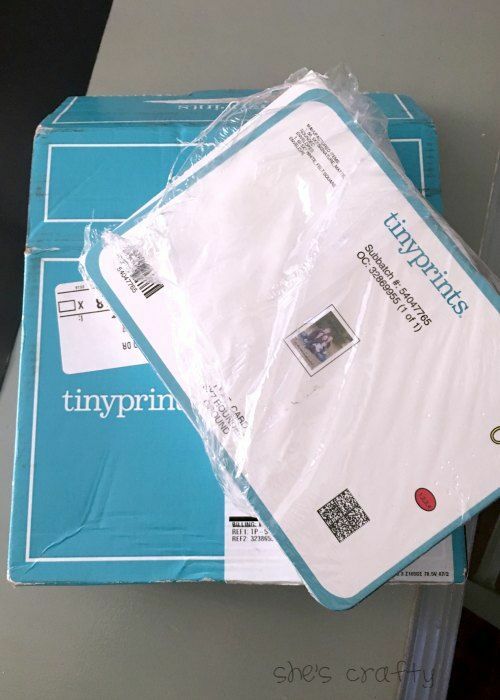 I got them from Tiny Prints. I'm really pleased with the quality of my cards. This is not an affiliate like, just wanted to pass along some good info! 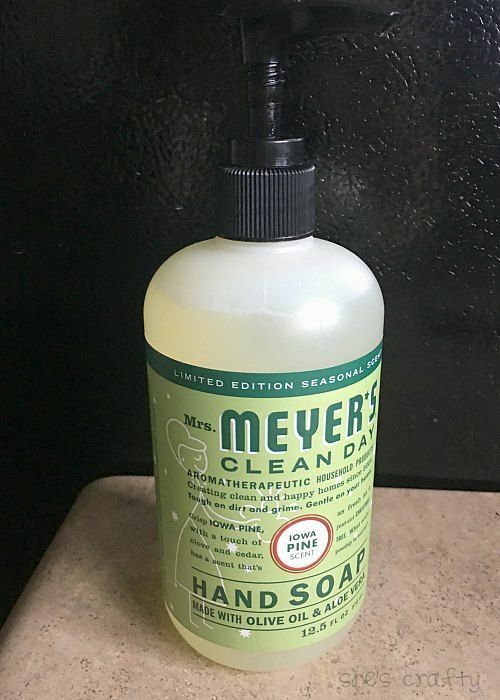 Have you tried the Holiday scents from Mrs. Meyers? Oh my goodness, the Iowa Pine is amazing! I keep finding excuses to wash my hands. I also have the Orange Clove cleaning spray. is opening her home for a vintage sale. I've gone every year for the post few years and have never been disappointed! Seeing her beautiful home is completely worth going! It's in Mt. Juliet, TN, for all of you locals! 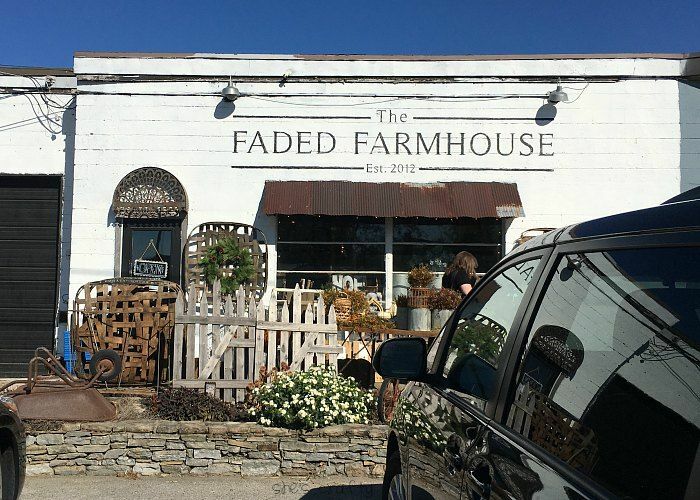 Another fantastic store is The Faded Farmhouse in Arrington, TN. 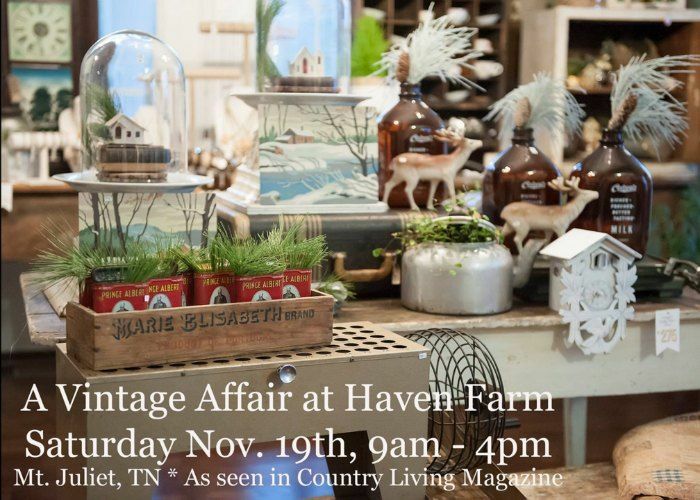 It's got tons of vintage and gift items. 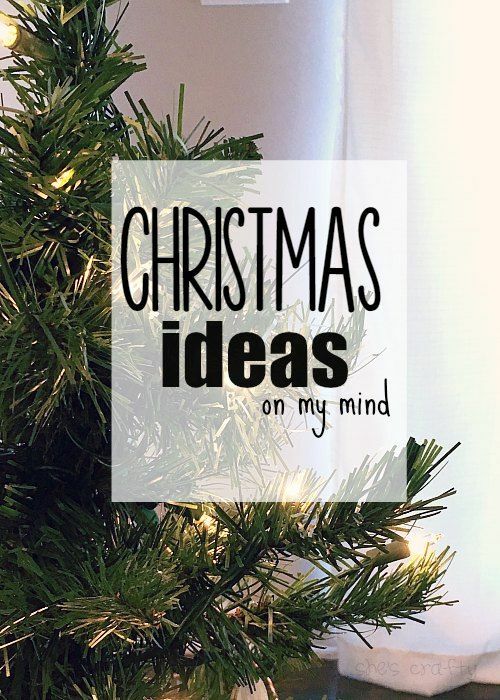 What are you doing to get excited for Christmas?